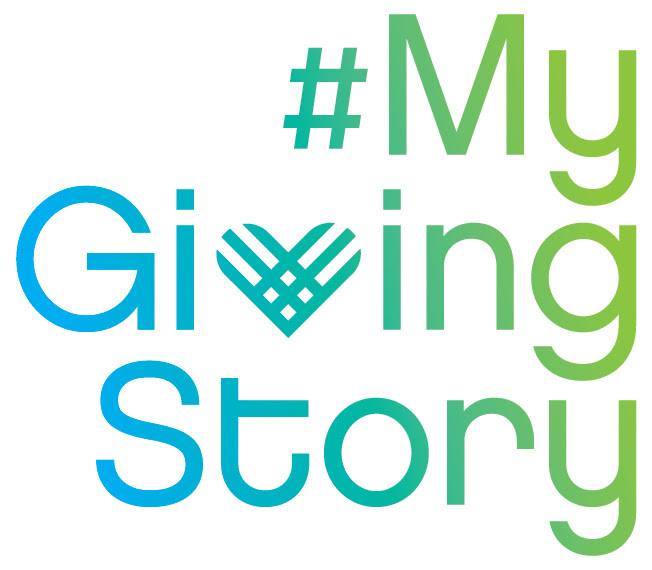 This November, the GivingTuesday movement is running #MyGivingStory, a new storytelling contest that will highlight acts of generosity that may take place out of the public spotlight. They are asking individuals across the country to share their personal reasons for giving, and then share those stories with their communities. As a supporter of DSA of NWI, we’d be honored if you would take this opportunity to reflect upon your commitment to our work. Winners will receive GlobalGiving gift cards ranging from $100-$500. The nonprofit they write about in their essay will receive $1,000-$5,000 grants. Upworthy will also develop and share articles featuring the two first-place winning stories. Go to the contest entry form (http://woobox.com/kxdcce) or visit the #MyGivingStory tab on #GivingTuesday’s Facebook page. In it, tell the story of a specific instance in which you supported a nonprofit organization in a way that was meaningful to you. Submit your essay by November 24. 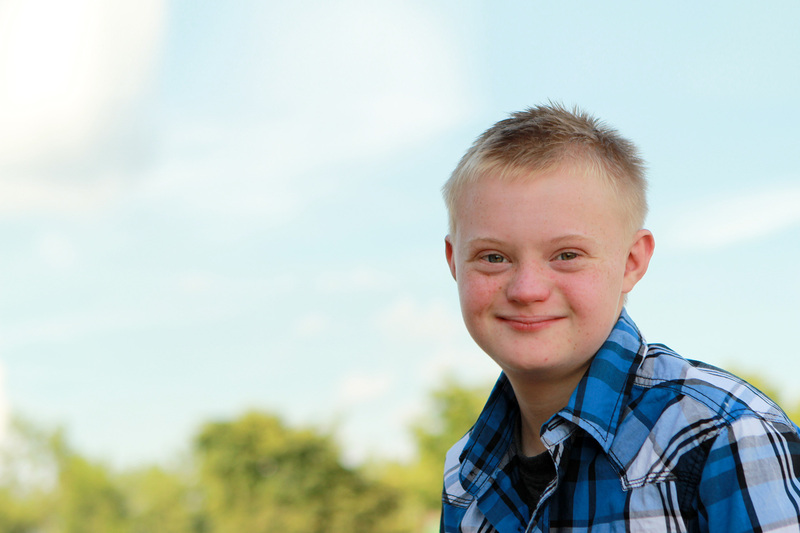 Share and promote your submission on social media with #MyGivingStory and #GivingTuesday. Contact info@givingtuesday.org with any questions! Thank you for your support of DSA of NWI. We are really excited about #MyGivingStory and #GivingTuesday, and hope you will participate in all our year-end activities!